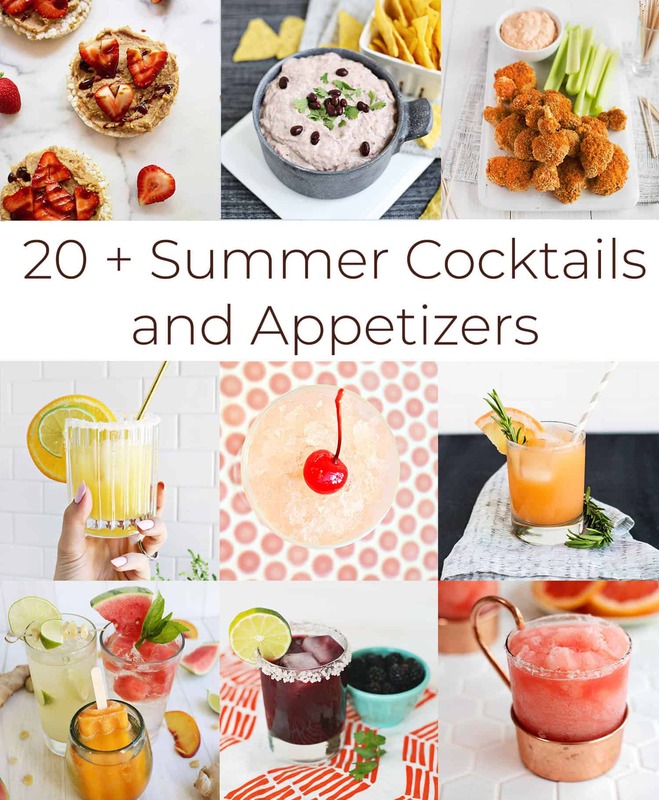 Just in time for the weekend, we’re rounding up two of our favorite things—cocktails and appetizers. 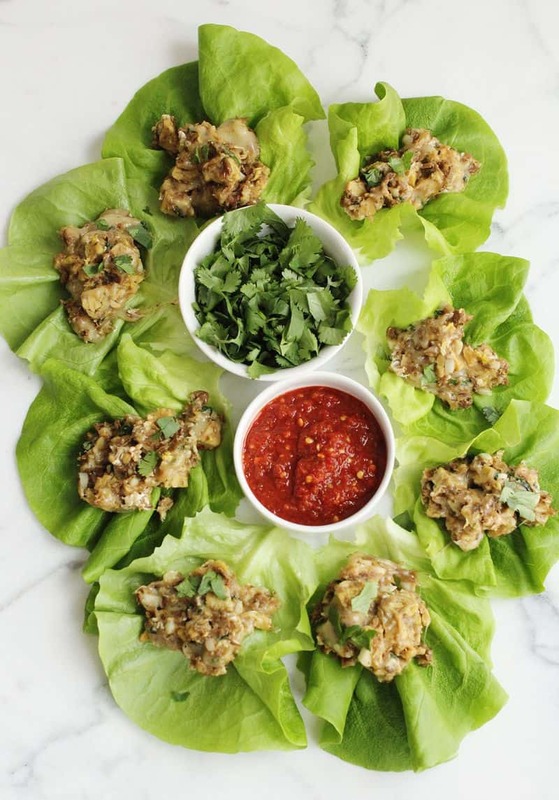 These recipes are summer-friendly (think cold, slushy drinks and savory snacks) and easy to prepare for a cookout or party. Is anyone else craving chips and salsa with a margarita right about now? If you’re craving something sweet instead of savory, click here for our favorite cookie and bar recipes. Otherwise, it’s cocktail time! Party punch, please. 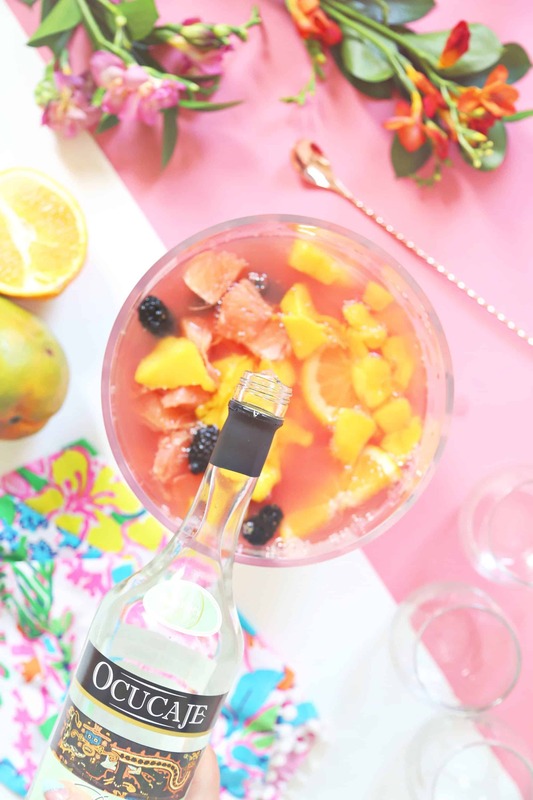 Mix up a big batch of tropical sangria made with sparkling wine and hibiscus tea. Yum! 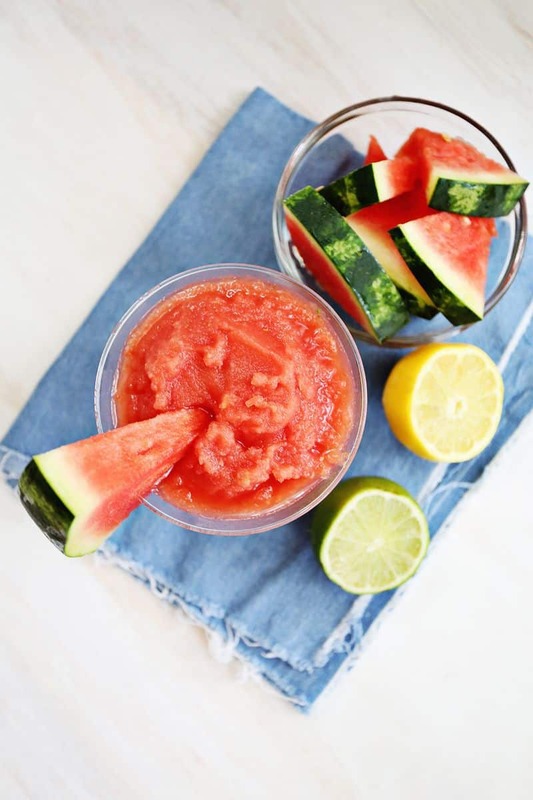 Since it’s watermelon season, grab one for snacking and the another for St. Germain Slushies. 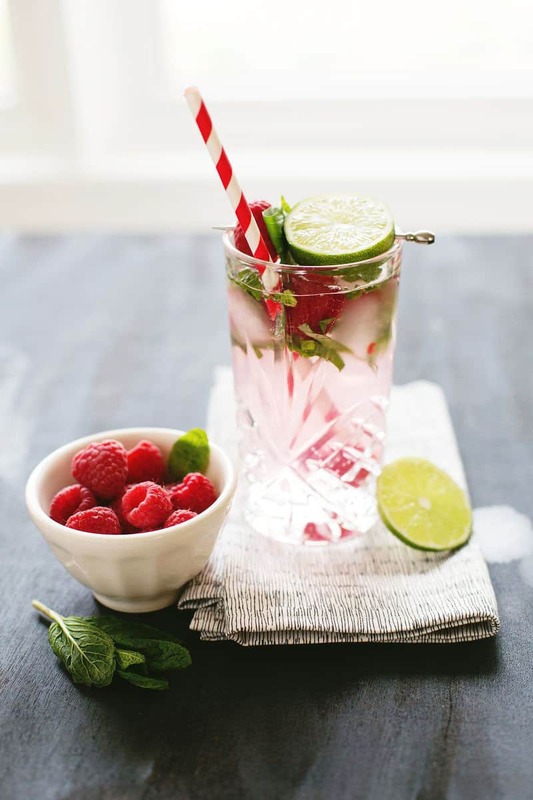 Classic mojitos are guaranteed to be refreshing, especially if you have fresh mint at home. This recipe incorporates raspberries and basil, too. 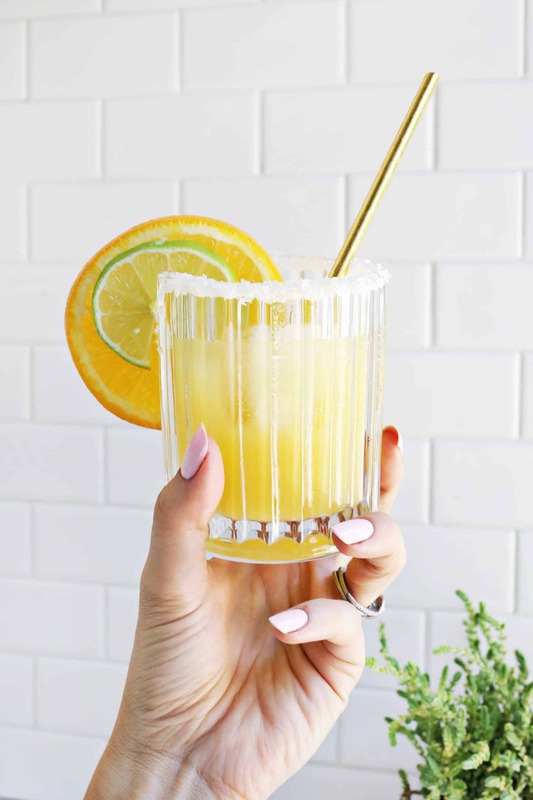 Do you like your margarita on the rocks or frozen? Salt or no salt? Either way, you’re going to love this orange mango one. Frosé for everyone! 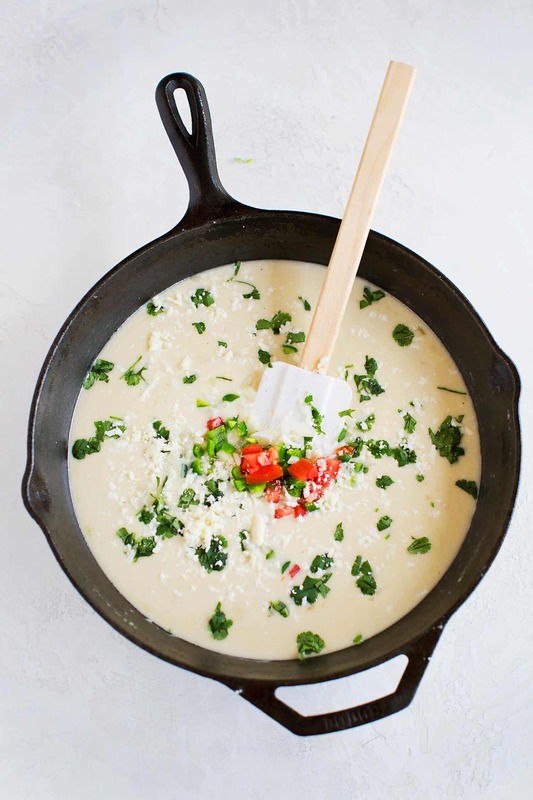 This is the easiest recipe ever, and it can be made ahead of time with ice cube trays. 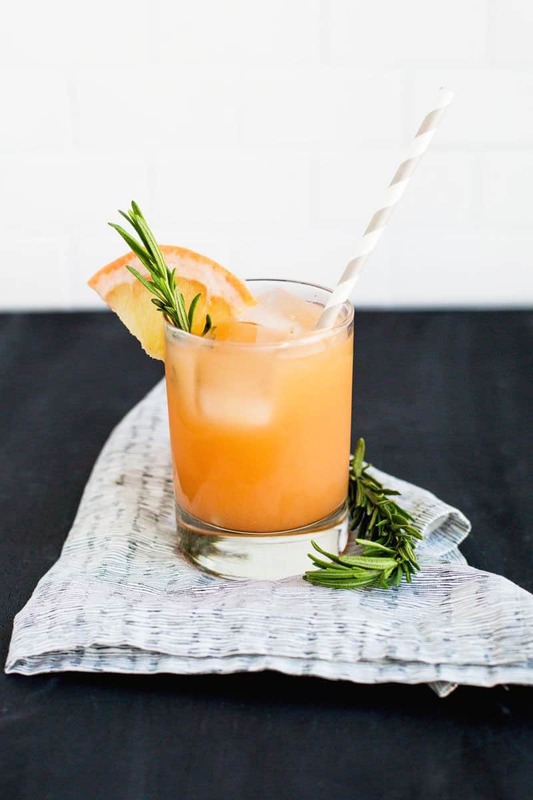 Gin and grapefruit is another easy party cocktail that guests can make on their own. Don’t forget the grapefruit wedges and rosemary! 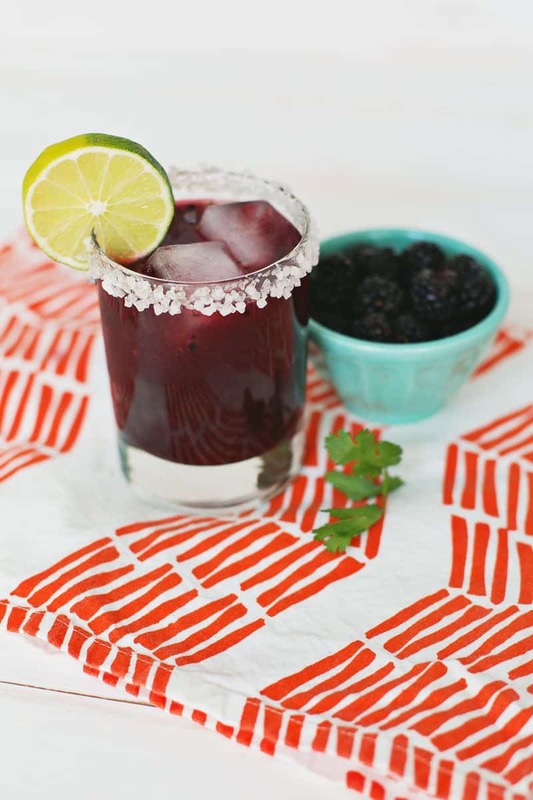 Make a batch of homemade mix (fresh simple syrup is so much better) and get ready for the best blackberry margarita everrr. 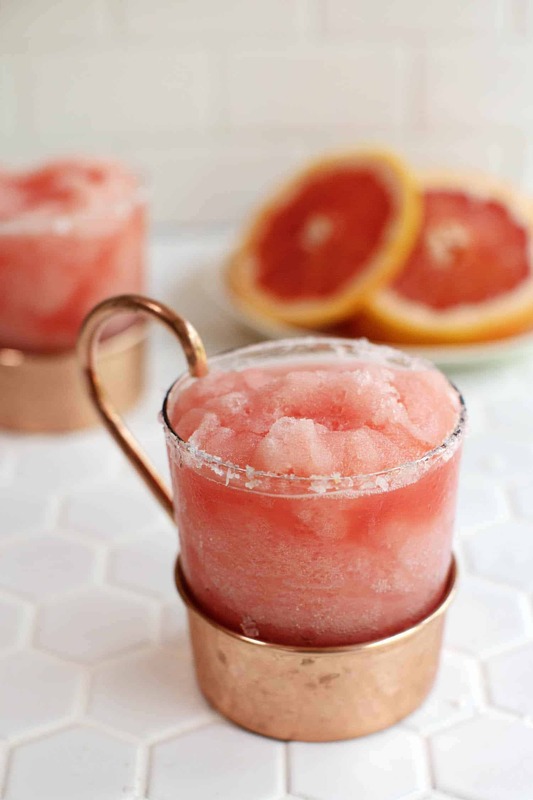 A frozen Salty Dog is the perfect combination of sweet + savory on a hot summer day. 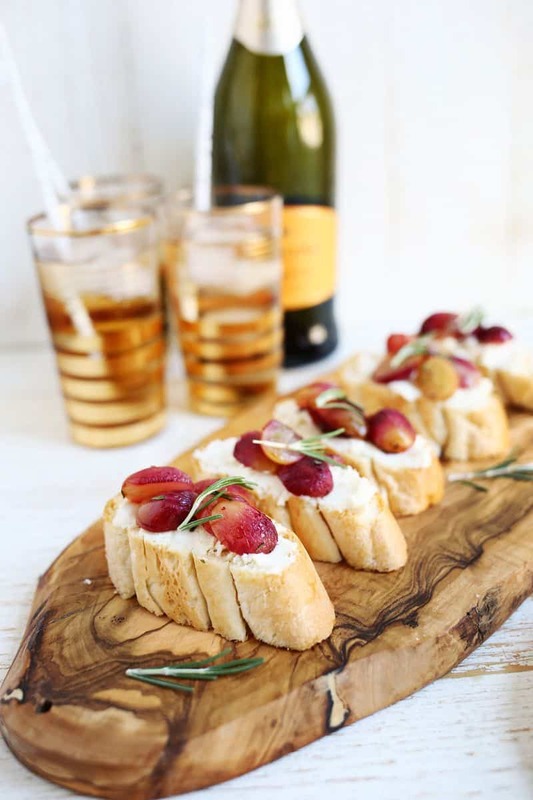 Open a bottle of white wine and add peach popsicles to the glasses for a sparkling, fruity drink. The more they melt, the better! 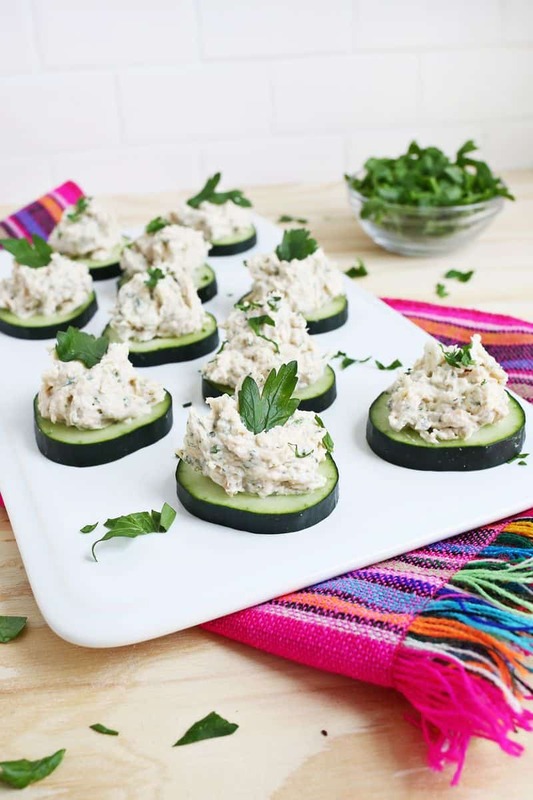 Moving onto appetizers, Laura swears by this creamy chicken dip recipe when she’s expecting company. We didn’t want to post very many recipes that involve an oven (it’s too hot outside! 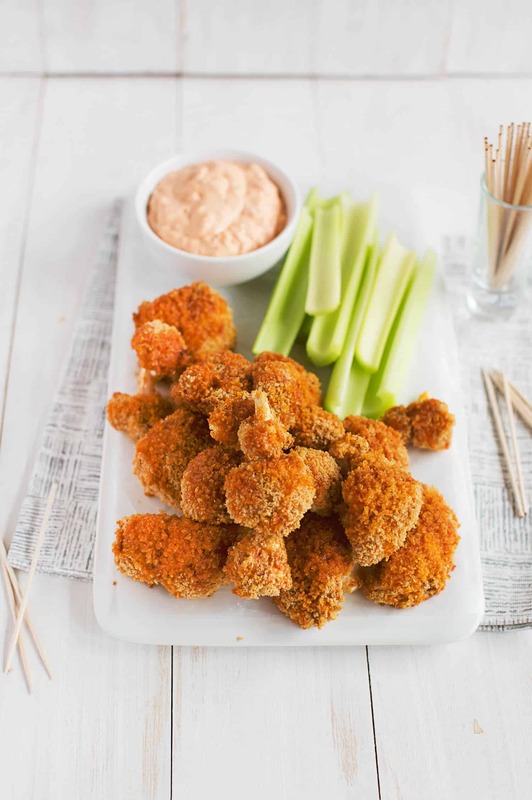 ), but we’re making an exception for these spicy pimento cauliflower bites. 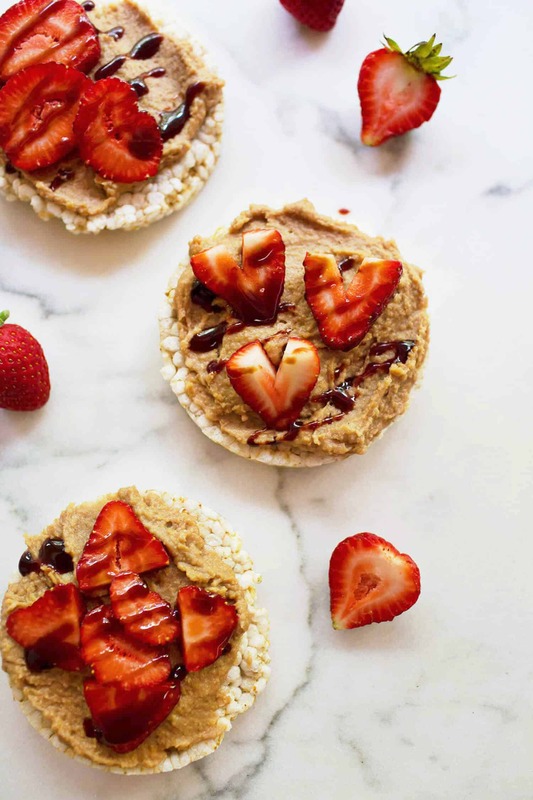 Combine date syrup, tahini, and cinnamon to make a lighter, sweeter version of hummus to spread on rice cakes or crackers. 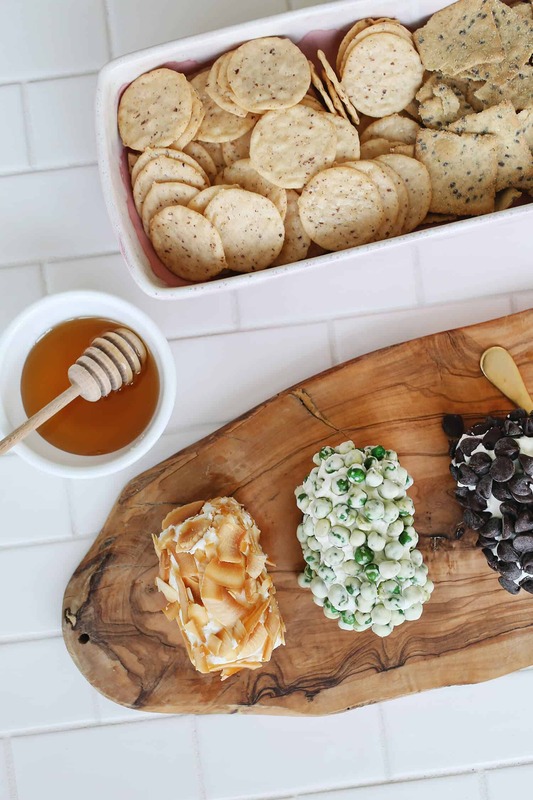 Add fun toppings to goat cheese like wasabi peas, chocolate chips, and toasted coconut. Speaking of goat cheese, here’s one of our all-time favorite appetizers. Mmmm. 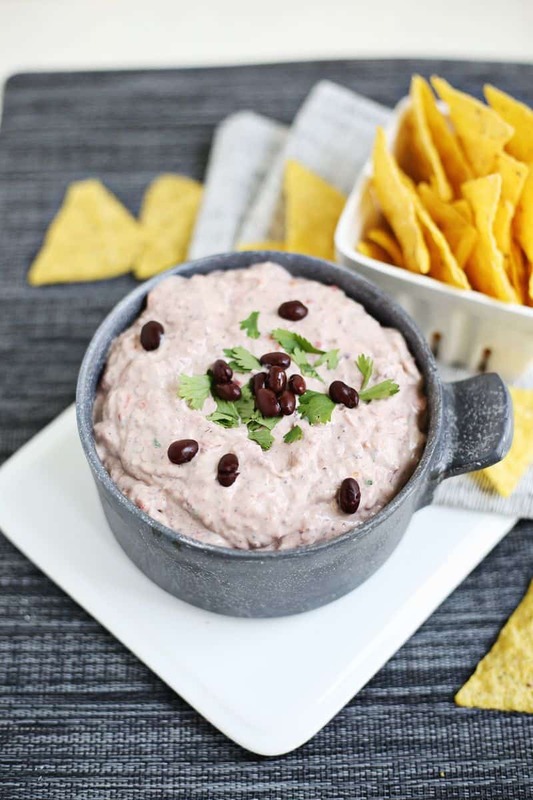 In the dip department, creamy black bean is a clear winner. Emma loves bringing this one on our annual boat day. 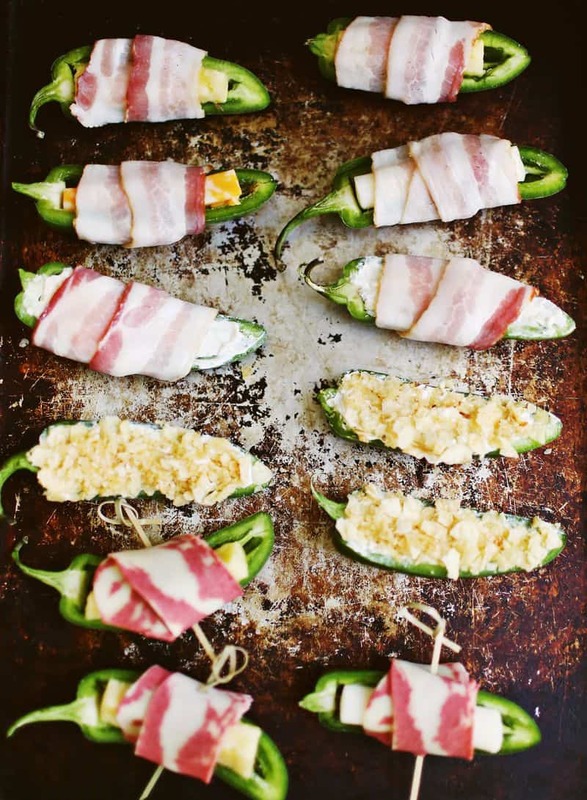 Have you made your own jalapeño poppers? These are SO delicious … and addictive. They can be made on the grill or in the oven, but we’re Team Grill since it’s summertime. 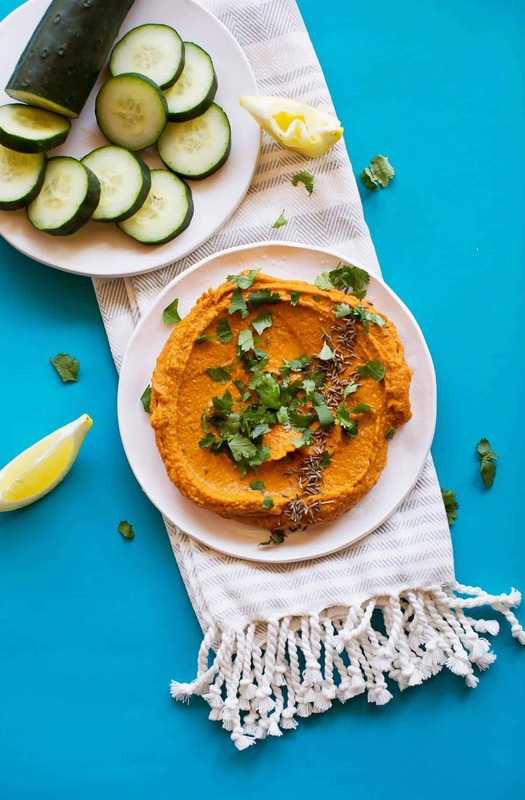 There’s so many varieties of hummus (and we love ALL of them) including this spiced Indian version inspired by butter chicken. Summer and corn dogs go hand-in-hand. 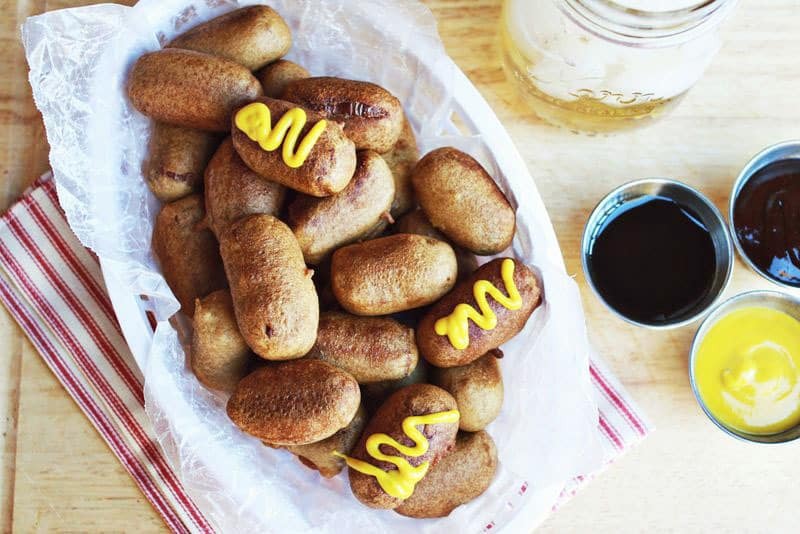 If you don’t plan on going to the fair this year, make your own (mini) corn dogs at home. 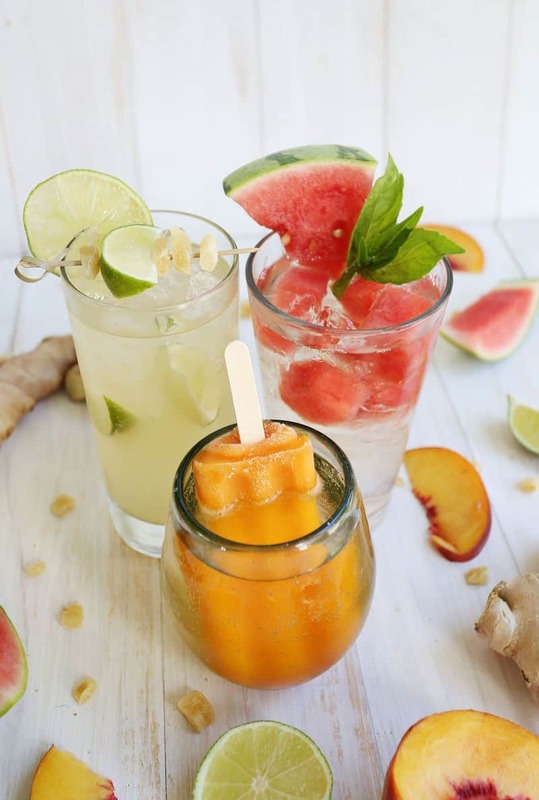 Those St Germain Slushies look amazing! Amazing!! Gonna make a house party next week and needed this! wow, I’m in on all of these, so how long should I give myself to work through all of them? Thank you!